Enzo Life Sciences has a long and successful track record in identifying, synthesizing, and commercializing valuable known bioactives for use as research tools. Our long-standing, flagship SCREEN-WELL® Compound Library product family offers an easy, ready-to-use method for compound screening. We have a unique offering of focused compound libraries including FDAapproved drugs, natural products, receptor de-orphaning, chemical genomics, and pathway targeting. Our chemistry and compound range includes over 3,000 stand-alone small molecules with known activity including natural products, enzyme inhibitors, receptor ligands, drugs, lipids, and fatty acids. 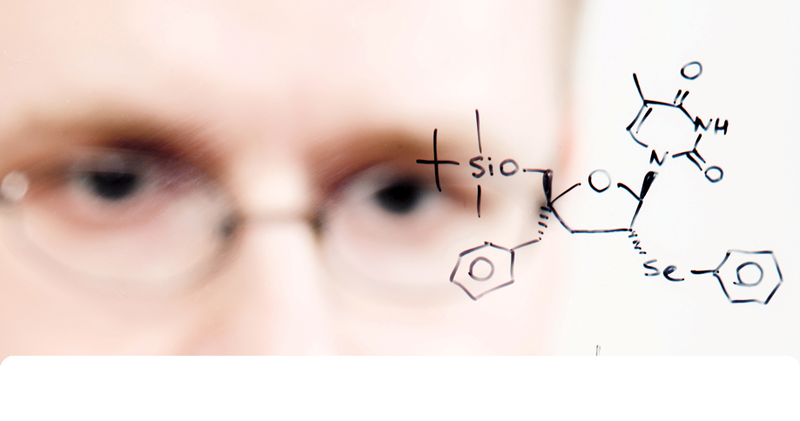 Our staff of organic chemists are experienced in diverse synthetic methods and techniques. We welcome requests for custom services including development of new synthetic routes for novel molecules and rapid sourcing of compounds. 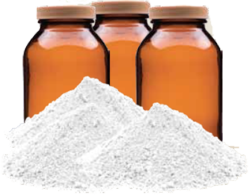 Through our supplier network, built over a 25 year history, we have the ability to rapidly and inexpensively source traditional, custom, and bulk compounds in the gram to kilogram scale. We complete our sourcing using stringent quality control standards with state-of-the-art methods. Our long-standing, flagship SCREEN-WELL® Compound Library product family offers an easy, ready-to-use alternative for compound screening. Natural products are chemical compounds or substances produced by a living organism that usually have a pharmacological or biological activity for use in drug discovery. Modern clinically useful natural product-derived drugs include aspirin, quinine, Paclitaxel (Taxol®) and Artemisinin. Microorganisms produce a large variety of antimicrobial agents, and marine organisms have proven a rich source of potent chemicals with inflammatory, antiviral, and anticancer activity. Venoms and toxins often specifically interact with a macromolecular target in the body. As a result, they are important tools in studying receptors, ion channels, and enzymes. Enzo provides a comprehensive collection of over 800 natural products and rare antibiotics for the drug discovery, diagnostics, and life sciences research market.